Learn about how we protect one of the lowcountry’s most valuable resources: water! I love where I live. And important part of life here in the lowcountry is water. We love our water. So when I had a chance to join the Hilton Head Association of Realtors, Sustainability/Environmental Task Force a couple of years ago, I jumped at the chance to become more involved at protecting the land, water and resources that make the lowcountry such an excellent place to live. But Will There Be a Drop to Drink? Quality drinking water is at the forefront of many residents today. Did you ever wonder if we could be another Flint, MI? While we are surrounded by water, what is the future of our water supply in the Lowcounty and how can we help conserve it? on how our local utilities are making sure that our lifestyle is preserved. Be educated about how to answer questions from your customers and clients! We held the event last Friday and below are my notes. Honestly there was so much information, I couldn’t write it down fast enough so I encourage you also to take a good look at the info on the pictures slides as well. We look forward to hosting a PUBLIC event for everybody to learn about how we protect, clean, and conserve our water resources here. But I thought I’d share this info for now. I also encourage you to look carefully at your bills and website for water quality information. And never take it for granted what comes out of your tap, and do your part to protect and conserve! The utilities on the island are 100% recycled for golf courses and wetlands. Unique program. 1 billion gallons a year! 45% of water is from reverse osmosis. 18% from wells in HHPSD. 9% drop in demand here. National trend. 12 million gallons available a day in HH PSD . 316 gallons per day per and customer. A lot of that is irrigation. Best to be below 7000 gallons per month, per household. Reverse osmosis plant treats 4 million gallons per day. Can expand to 6. Aquifer holding system is VERY unique in that water is stored in the millions of gallons in the Earth’s crust and released when needed! Important that supply is diversified. IE Hurricanes! There are plans of course to expand and prepare for the future thru plant expansions and pipeline extensions. 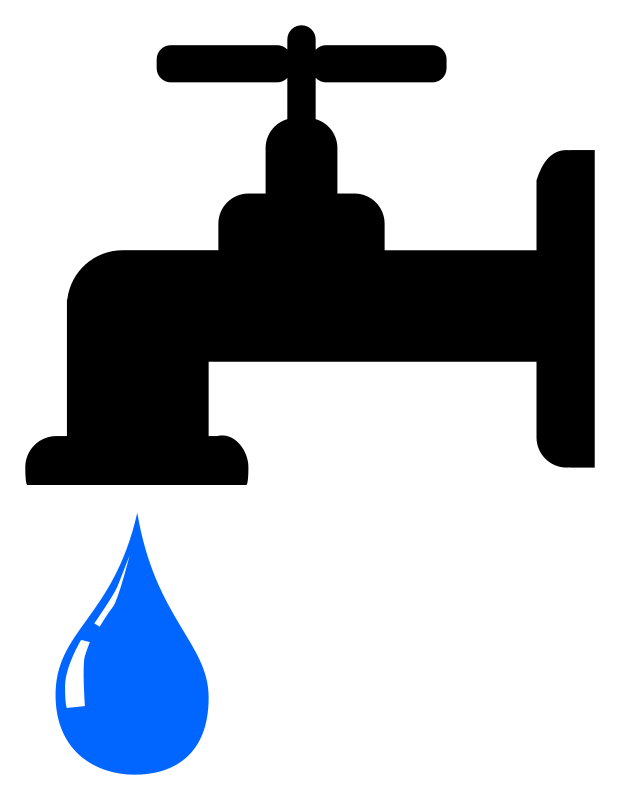 Aquifer wells offer unique and convenient, massive storage. The water out of our tap is about a half a penny, 1500 times cheaper than bottled water! All water utilities have a joint task force to prepare fore disasters: ie, Hurricanes & Earthquakes. And last but not least, here is a video from Beaufort Jasper Water on The Value of Water, that I think will put things in perspective for everyone!